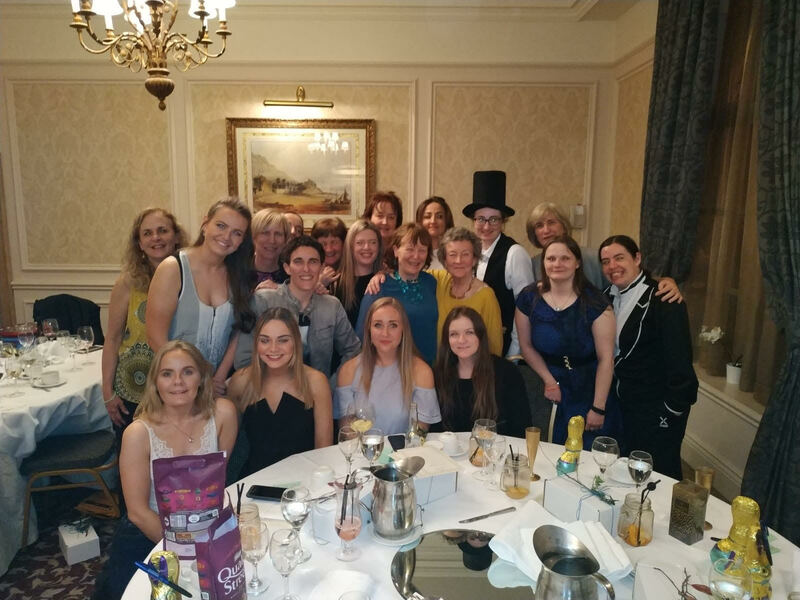 Everyone had a fab weekend in Mount Wolesley in Carlow last weekend to mark the end of the season! 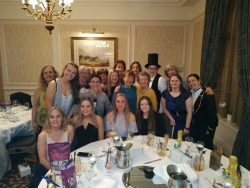 Thanks to Emma Hinchy and Eimear Godfrey for all the organising! Thanks to all of the volunteers who helped out in any way all season! Congrats to the award winners at the presentations on the Saturday night!! 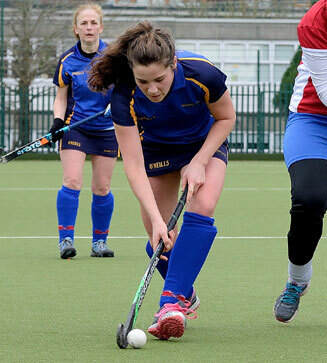 ‪Huge congratulations to Emma Hinchy who not only won Top Goal Scorer of the year but also won Club Person of the year – as voted by the members! Well deserved! Congrats to the 2nds and 3rds teams who jointly won best defensive record of the year, taking home the Rachel Callaly Trophy.